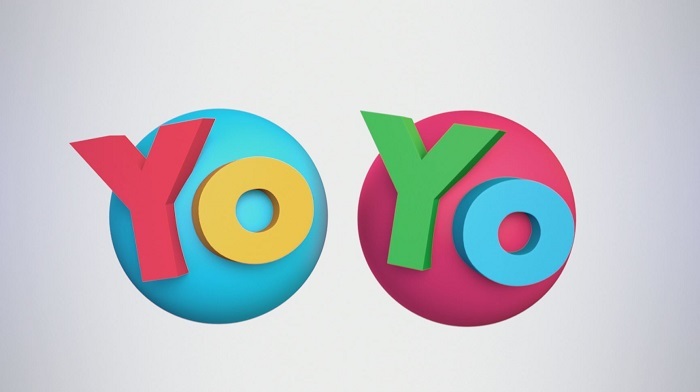 Aidan was most recently cast in the animated TV series YOYO as the voice-over role of 'Leo'. Previous to this he had a guest role on TV3's Red Rock. He played the role of “Sam” in RTE’s Short Film “Leap of Faith”, directed by Jonathon Farrelly. He also played the title role of “Oliver” in Mullingar Theatre, along with various other leading roles with his Stage School, Brennan Performing Arts. Aidan started his training at the tender age of three and takes weekly classes in Acting, Singing and Dance. Alongside weekly training, Aidan also takes regular master classes in Acting on Camera, Accent workshops and many other speciality classes with directors and voice coaches from the industry. In his spare time Aidan is a keen magician and spends many hours perfecting his tricks and loves to entertain all with his “sleight of hand”. He enjoys making mini movies and music videos with his friends. Aidan is also very sporty with a particular interest in swimming in which he is at an advanced level.